Rockhampton is located near Queensland to the north of Bundaberg and the south of Mackay. The city is known for its cultural heritage and offers its best to the visitors. There are several hidden facts about this place which can be explored by you during your trip. The city is the home to several museums and bio reserves which represent the diverse culture and exotic varieties of flora and fauna of this place. The major attractions of this place consist of the Heritage Route and the amazing statues of the Santa Gertrudis, Braford, Brahman and Drought master bulls. There is a lot more to discover about this city. The major airport which serves this place is Rockhampton Airport which operates scheduled flights to and from this region. This airport s located to the south of the city. Qantaslink and Virgin Australia offer direct flights to Brisbane and Townsville. This zoo is one of the best entertaining places to visit. 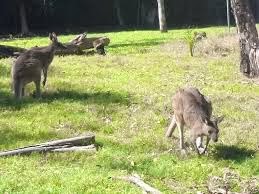 It is the home a wide variety of native wildlife including some species of wallabies, koalas, wombats and goannas. There is a chimpanzee in this zoo along with a display of fresh water crocodiles. 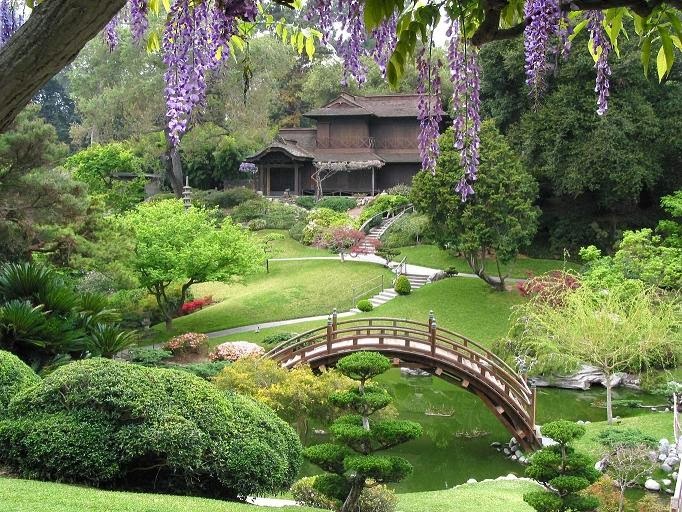 This beautiful garden is located adjacent to the zoo and consists of a Rockhampton War Memorial and a Japanese garden. The garden features the plantations of the Giant Banyan fig. There is also a cafeteria in the premises of the garden. This national park has strong bonds with the natives residing in this region. This can be acknowledged by the connection of the aborigines with this heritage site. The central highlands, sandstone cliffs, diverse flora and aboriginal rock art are the major features of this national park. 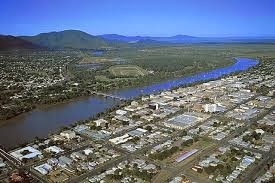 Rockhampton offers some comfortable and safe stays to the visitors. There are hotels, lodges and apartments of all budgets which allow the guests to select a lodging facility according to their pocket. Generally the best hotels of this place offer fine services to the guests with self catering facility also. Quality Inn Centre Point Motor Inn, Downtown Backpackers, Travellers Motor Inn, Rocky Gardens Motor Inn and Comfort Inn are considered as the best hotels of this place. These hotels are generally preferred by the guests due to their centralized location and easy access to the attractions of Rockhampton. 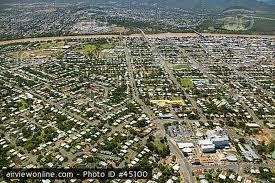 Thus, this article consists of all the information regarding Rockhampton. This might help you a great deal while planning a holiday trip to this place. 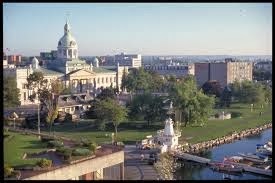 Kingston is situated on the northern shore of St Lawrence and Lake Ontario in Canada. It is a small city considered as a gateway to 1000 islands and known for its rich culture, history, ancient and historic buildings and vibrant nightlife with numerous clubs and pubs. This city is also a home to some great artists and hosts different festivals all round the year such as the Kingston Canadian Film Festival, Limestone City Blues Festival, The Kingston Buskers' and the Kingston Writersfest. These festivals are a major source of attraction for the tourists. This place seems to be an amazing destination to plan your vacation. Kingston is easily accessible by air, road and water. The only airport which serves this place is the Norman Rogers Municipal Airport. It offers flights only to Toronto and hence results in an expensive journey. The tourists can also reach this place via boat enjoying the sea trip and having fun. 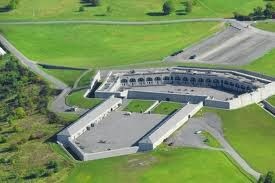 It is a beautiful historical fort which represents the unique architecture of Kingston. It is a military fort which organizes grand parades. The visitors can have the pleasure of enjoying this grand parade reflecting the military traditions of Kingston. This cruise allows you to visit the nearby thousand islands and feel the natural beauty of the ocean and the islands. Regular Cruises are being organized by the city services and it also offers all facilities from resting to dining. 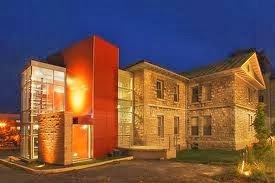 This museum represents the historic medicines which were used by the natives. The guests can visit this place and have the knowledge of the history of the medicines. It is a well maintained villa with green gardens considered to be the home of the first prime minister of Canada. It is a beautiful place with unique carvings on the walls. The visitors can have a guided tour to this place and get to know it more closely. 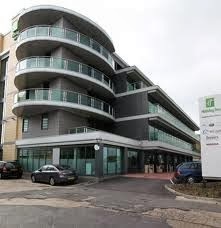 Kingston is full of various best hotels and lodges which offers some of the best facilities to its guests. Some of them are as follows. Situated at the waterfront, this hotel is one of the best in the city. It consists of large comfortable rooms with superior amenities. It also offers the best dining facilities including the DOX restaurant which is famous for its delicious dishes. There are other hotels also from which you can make your selection. The attractive cultural heritage and unique historical buildings attract a large number of visitors to Kingston. Plan your trip to this place and have a fantabulous vacation.